Our point-to-point, net downhill course has remained unchanged for 37 years, providing over 100,000 runners of all speeds–from first-timers to the fastest of the fast–the best chance to achieve their marathon goals. 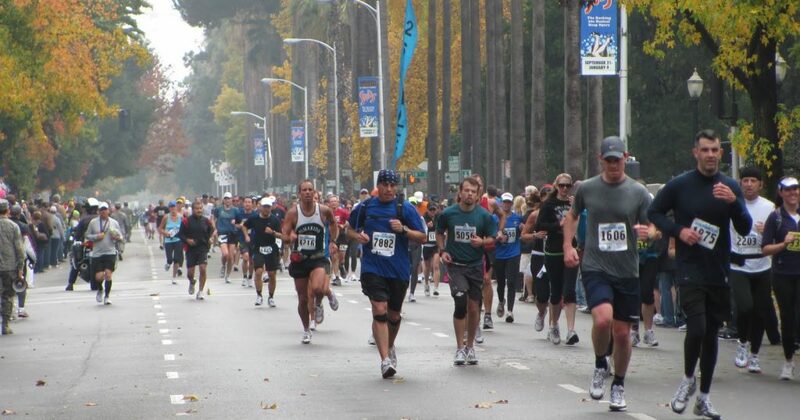 The California International Marathon (CIM) is a marathon organized by runners, for runners! 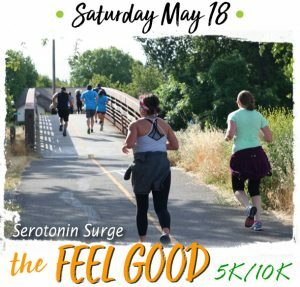 CIM was founded in 1983 by the Sacramento Running Association (SRA), a 501(c)(3) non-profit organization. The SRA Board of Directors is comprised of runners with a combined total of 150+ years of service to the CIM.